Microsoft has finally launched the new Surface Pro in India nine months after launching it in the US last May. 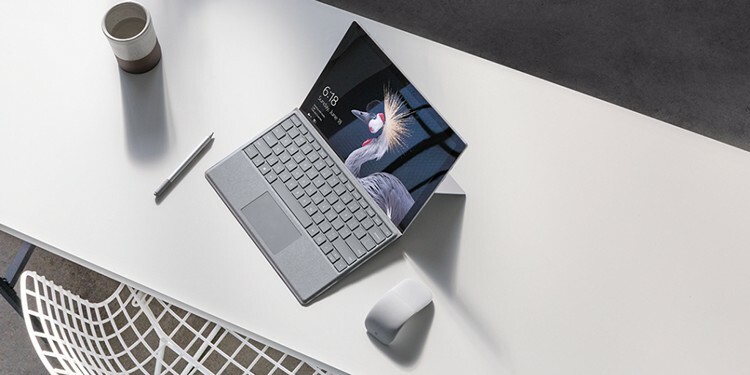 Described as “the most versatile laptop” by Microsoft, the device is the updated version of the Surface Pro 4 that reportedly suffers from screen flickering issues after extended usage. At least five different models of the new Surface Pro have been launched in India, all of which have gone on sale today (February 22) via online and offline retailers that include the likes of Amazon, Flipkart, Croma, Reliance and Vijay Sales, etc. While we couldn’t find any listing on Amazon, the laptops are available on pre-order on Flipkart. Among these SKUs, the Surface Pro with Core i5 and 8GB of RAM hits the sweet spot between performance and price, and is already discounted by Rs 1,000 on Flipkart during the pre-order phase. Similarly, other models are also on discount at this stage on Flipkart. 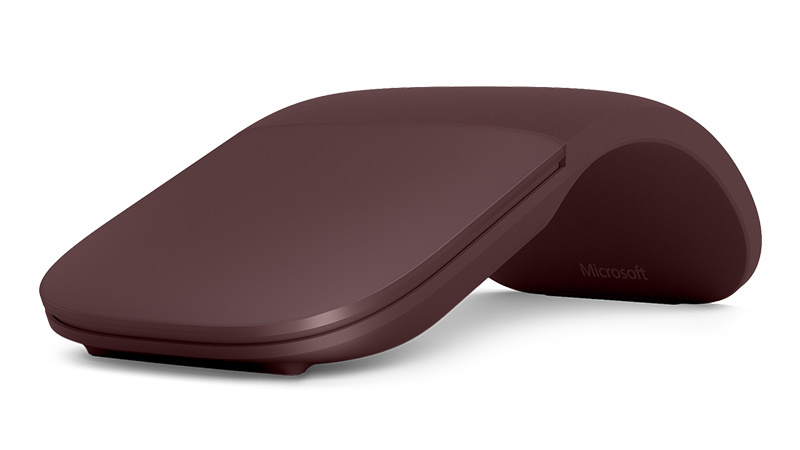 Microsoft has also launched a whole bunch of accessories to go with its Surface Pro lineup. The list includes a Surface Pro Type Cover (Black) that comes with a price-tag of Rs. 10,999, a Surface Pro Signature Type Cover (Platinum) that costs Rs. 12,999, the Surface Pen (Silver and Charcoal) that has been priced at Rs. 7,999, and the Surface Arc Mouse (Light Gray) that has an asking price of Rs. 6,399. 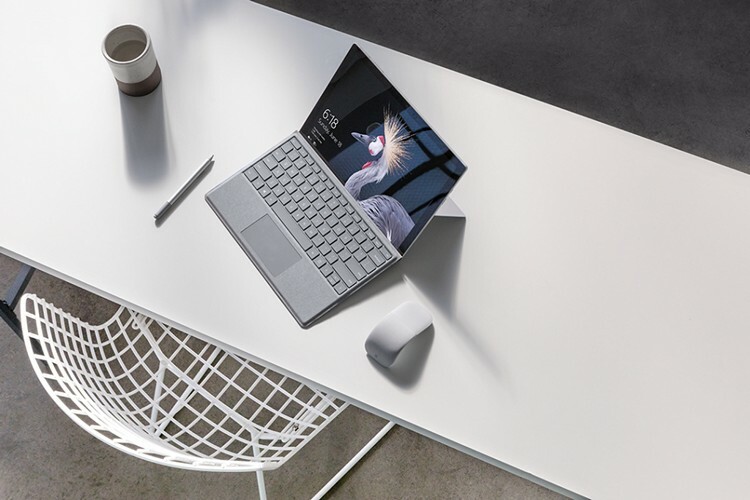 In a press statement, Vineet Durani the Director of Windows and Devices at Microsoft India, said, “We are delighted to announce the launch of Surface Pro in India and offer our consumers another superior device that will enable them create, study, work and play virtually anywhere. We continue to push boundaries to better serve the needs of our customers who are seeking greater mobility and power in their devices to stay productive. The new Surface Pro delivers the versatility of a laptop and a creative studio in one thin, lightweight device“.